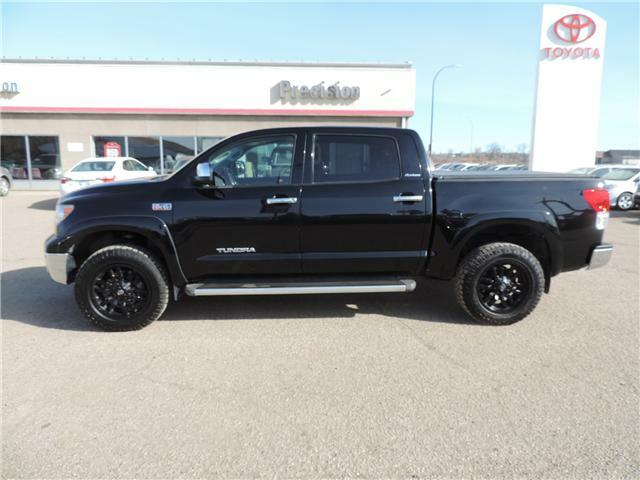 $73,995 x 84 Months @ 6.9% APR (estimated financing rate, cost of borrowing $19,399). $0 down payment. 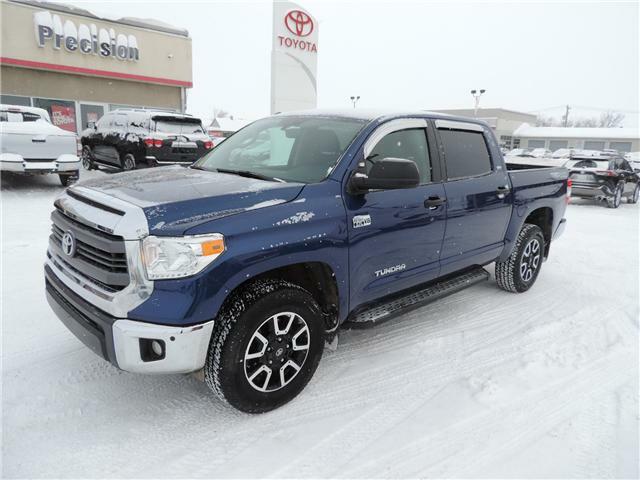 $41,995 x 84 Months @ 6.9% APR (estimated financing rate, cost of borrowing $11,010). $0 down payment. 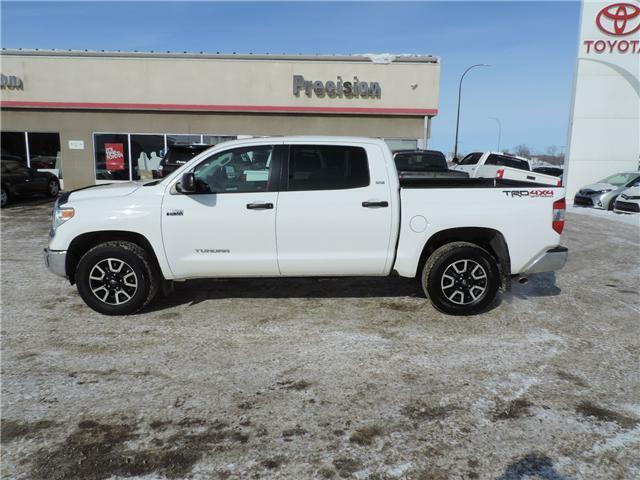 $33,200 x 72 Months @ 6.9% APR (estimated financing rate, cost of borrowing $7,389). $0 down payment. 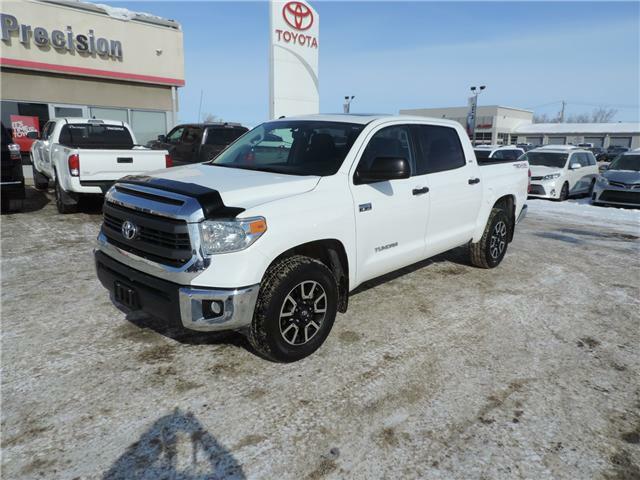 $34,995 x 72 Months @ 6.9% APR (estimated financing rate, cost of borrowing $7,788). $0 down payment. 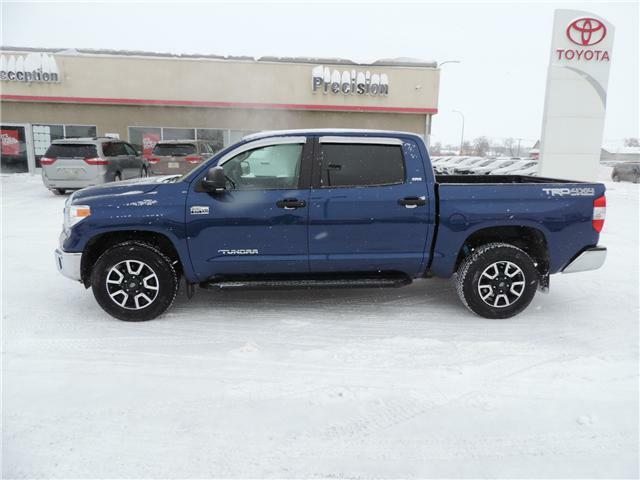 $32,995 x 60 Months @ 6.9% APR (estimated financing rate, cost of borrowing $6,061). $0 down payment. 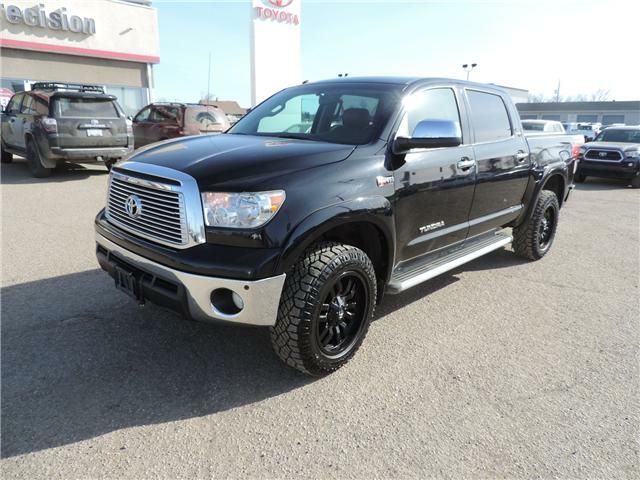 $25,927 x 60 Months @ 6.9% APR (estimated financing rate, cost of borrowing $4,763). $0 down payment.